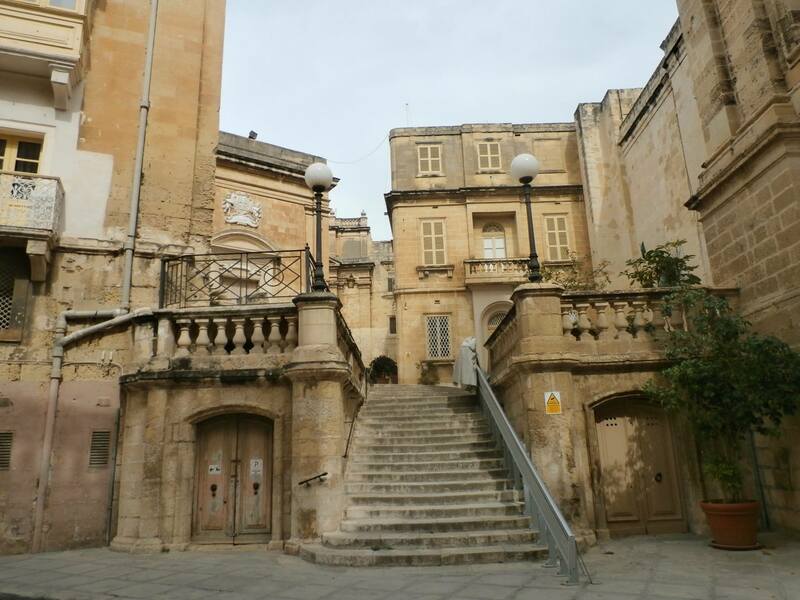 Old Malta’s Mediterranean building style. She walks…and she snaps…pictures of course, pictures of Malta and the people of Malta. That is her passion. Bubbling with enthusiasm, as busy as a bee, a tennis player, a mother of three children Kimberley, Kayley and Kenzey and Mario the Mechanic her husband to keep busy and on his toes as he runs his garage business, Lillian Chetcuti Riolo takes everything in her long stride with a strong dose of brash Australian but with Maltese blood flowing through her veins. 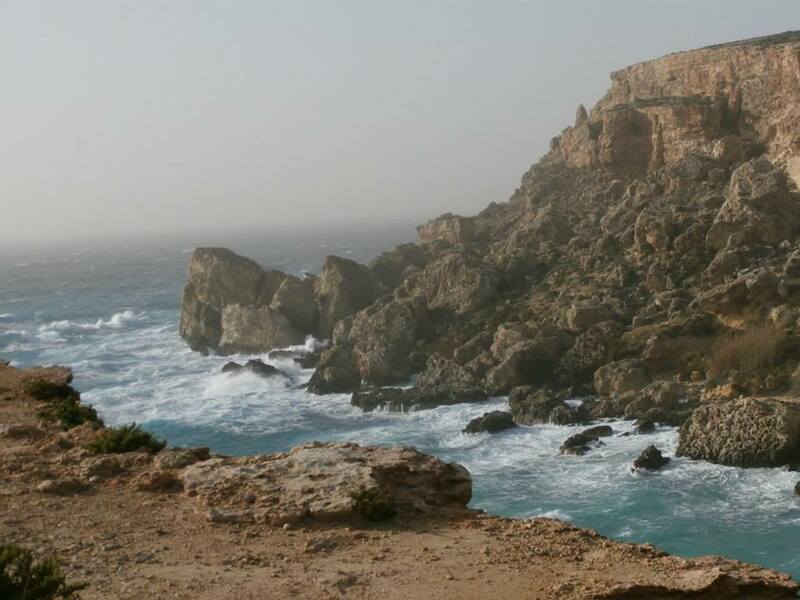 A stormy day at Paradise Bay in the north of Malta. We met at her mother’s former home town Mosta, where Lillian now lives. We took the first ten strides and met an aunt, stopped said hello and g’day, strode another ten strides and met a cousin and strode yet another ten strides and met yet another cousin, besides greeting her friends and acquaintances on the way. But that’s Malta all over – you just can’t get away. Lillian first caught my attention when I saw her taking part as a panel member in a television discussion programme debating whether Maltese traditions and Maltese characters are dying out. Her distinctly broad Oz accent and spoken Maltese with a mixed Mosta-Oz accent immediately struck me as being so cute but mainly because while some Maltese and returning Maltese migrants prefer to stick to English, Lil did her best to parley in Maltese. 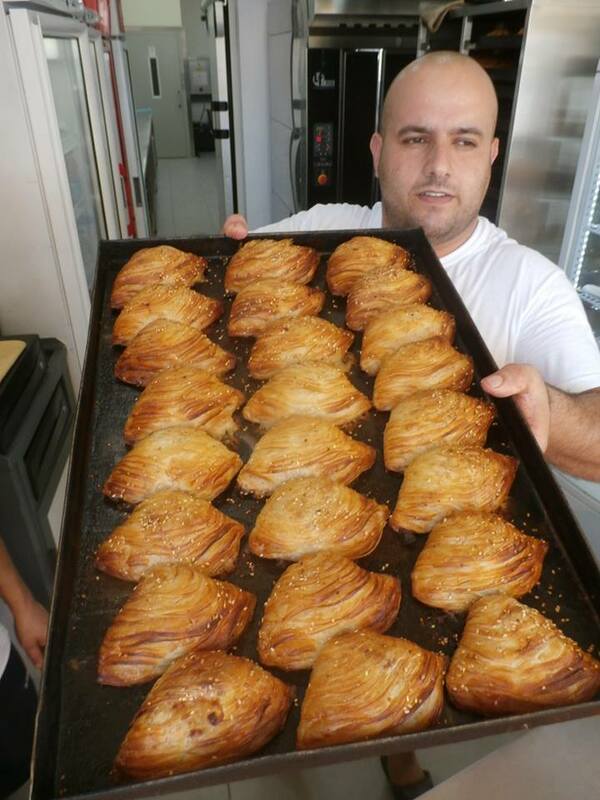 A Maltese ‘pastizzi’ baker, savoury, baked flaked pastry sleeves filled with mashed peas and onions or rikotta. Introducing her, the programme coordinator defined her as having her own facebook page titled ‘Maltese people in Malta’ and her enthusiasm for taking loads and loads of pictures and posting them on her site to remain a present and future hallmark of what Malta and Maltese people are all about. 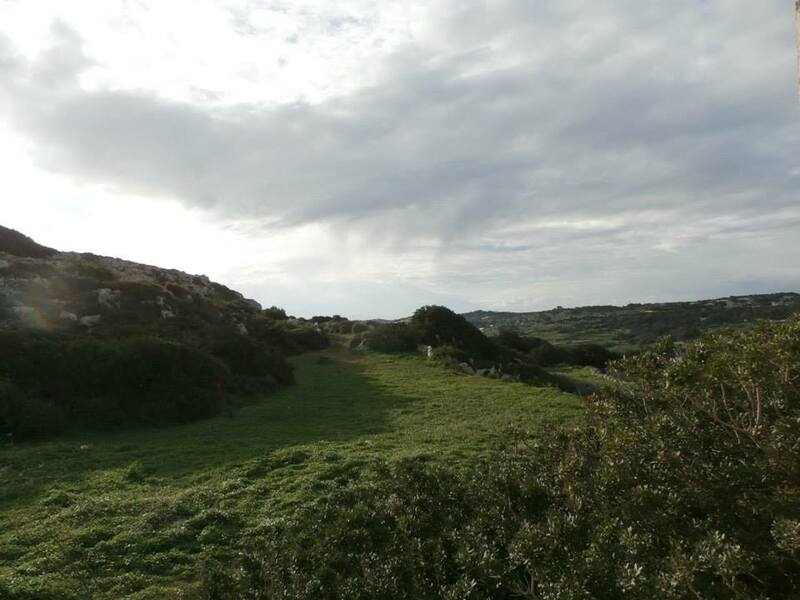 A lovely spring day with the Maltese countryside at its resplendent best. She is not and never has been a professional photographer and has never aspired to be one. 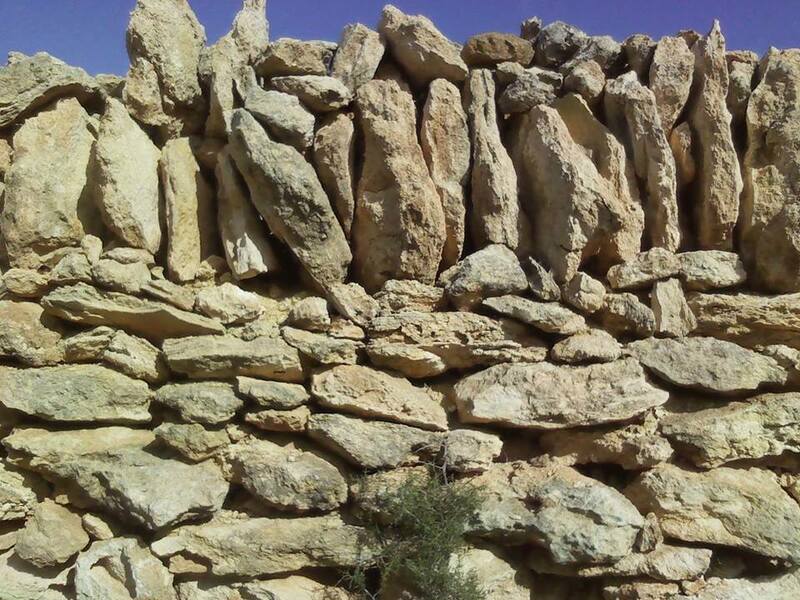 She loves taking pictures as a hobby and she loves picturing Malta and its people. This was one lady I had to meet and interview and so we met up and talked. 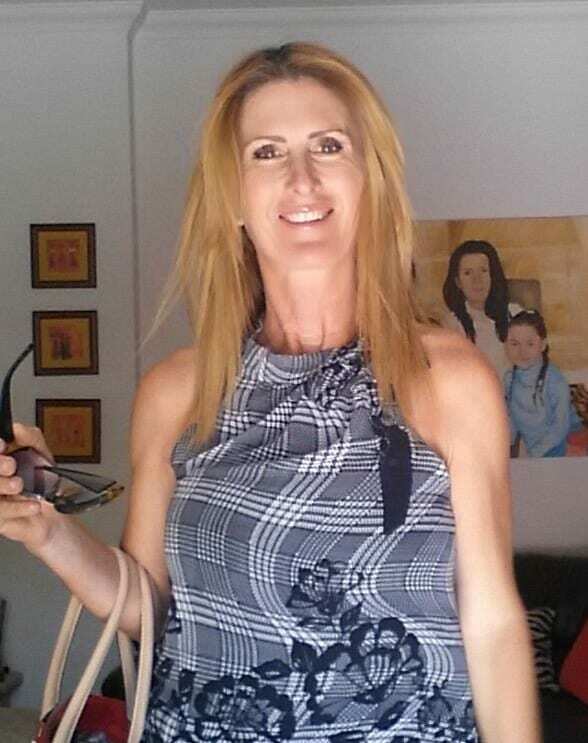 Lillian was born in Sydney, Australia where her parents still live in the Wetherill Park area and was schooled and grew up in Sydney, her parents – her mum Betty from Mosta and her dad Jim from San Martin – having emigrated there many years ago. 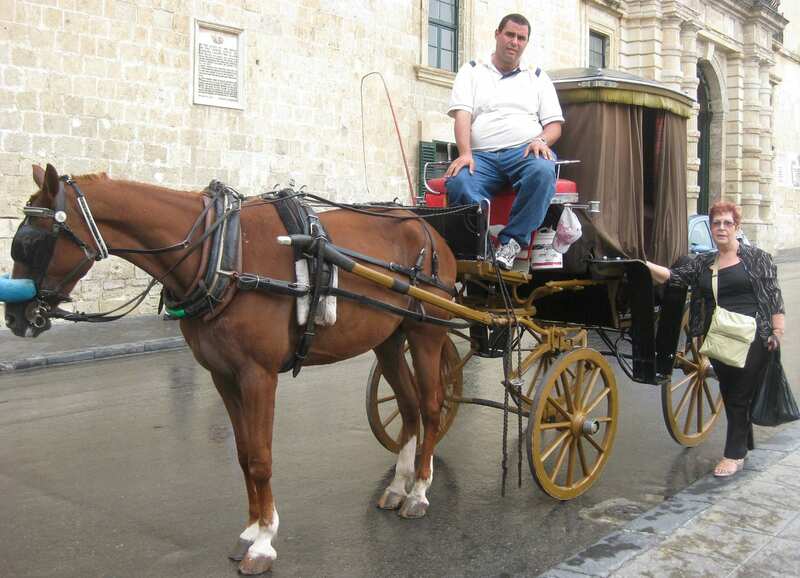 A traditional ‘karozzin’ ride in front of The Palace, Valletta. Although an Ozzie, she had a natural curiosity to retain her family roots and often asked relatives for pictures from the past of her grandparents and other relatives, but few were actually forthcoming. As a youngster she holidayed in Malta a number of times, staying with her grandmother in Mosta. Then, Cupid intervened and she met Mario the Mechanic and they have now been married for the last 24 years. 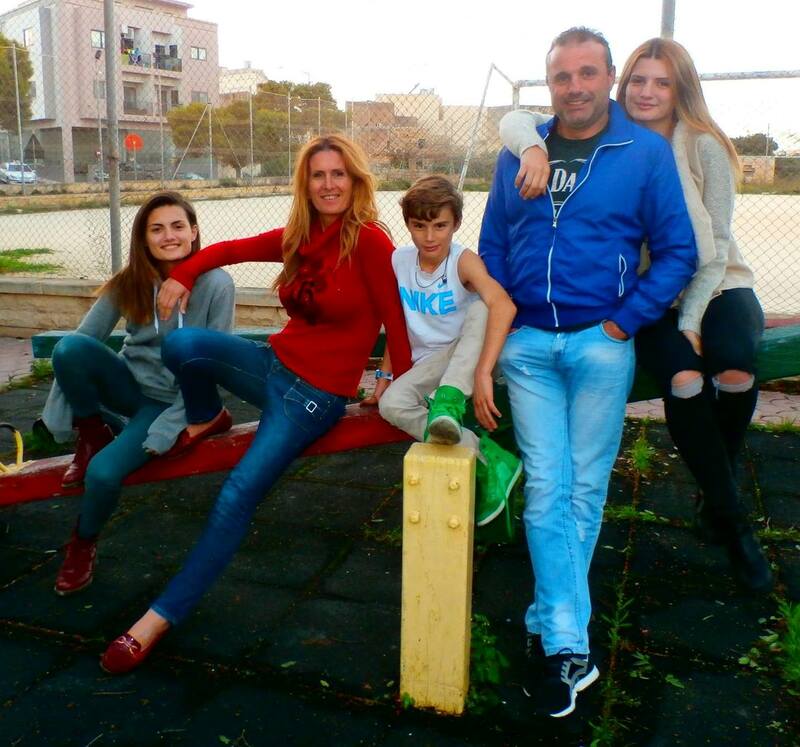 Initially they went to live in Sydney but then decided to return to Mosta where they have lived ever since. 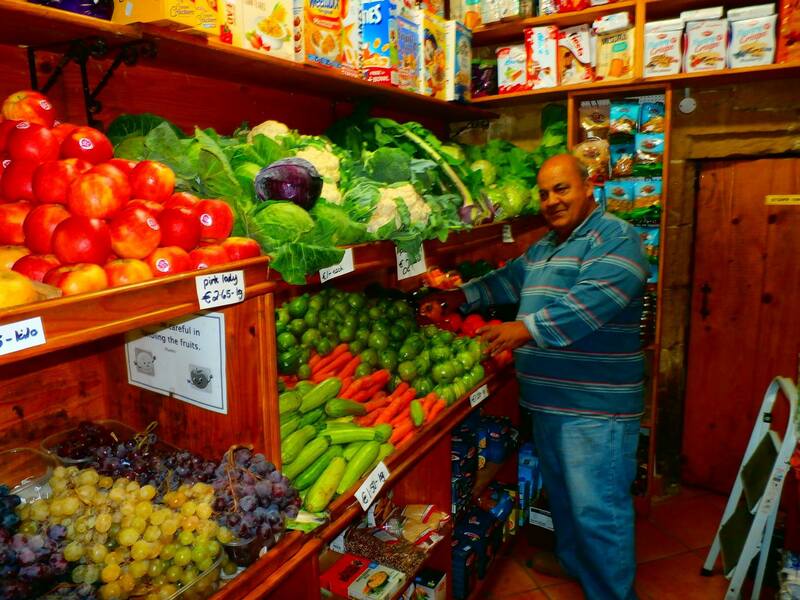 A lush array of fruit and veg at the local greengrocer’s. The day’s work done time to sit and relax in late summer afternoon hoping to catch a cooling breeze or two. As one of many hundreds of thousands of people of Maltese origin spread around the world with many of them having dual nationality, Lillian has a large following mainly in Australia, Canada, Britain, the United States, New Zealand and of course Malta itself. She has experienced the enigma of “what” and “who” she is – Australian or Maltese? It is not always a question with a satisfactory answer as I myself have experienced having lived for so many years in England after being brought up and schooled there. 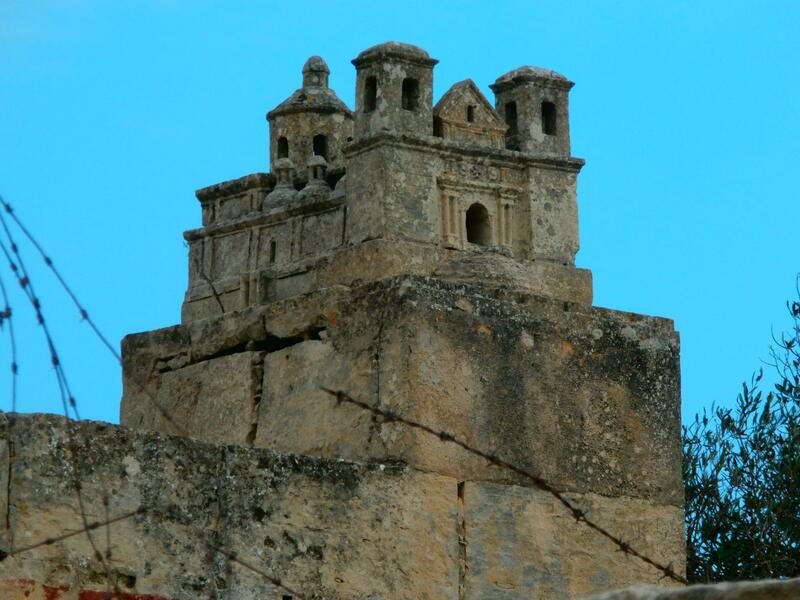 A church built on a bastion – but a stone model that caught Lillian’s eye. 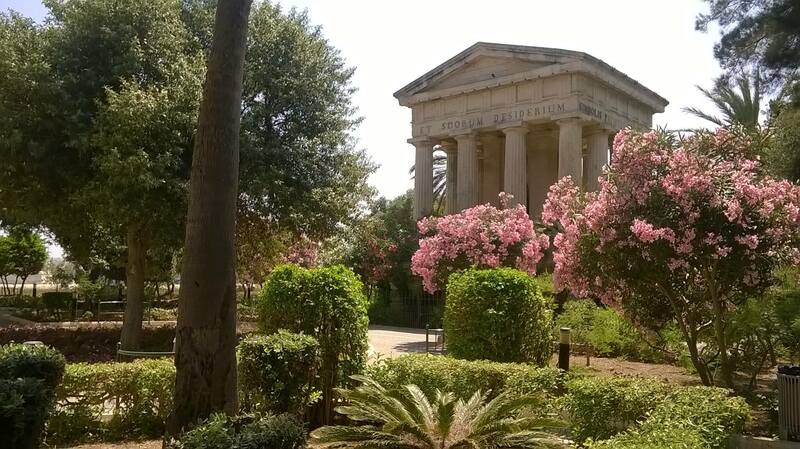 The Lower Barrakka Garden in Valletta. 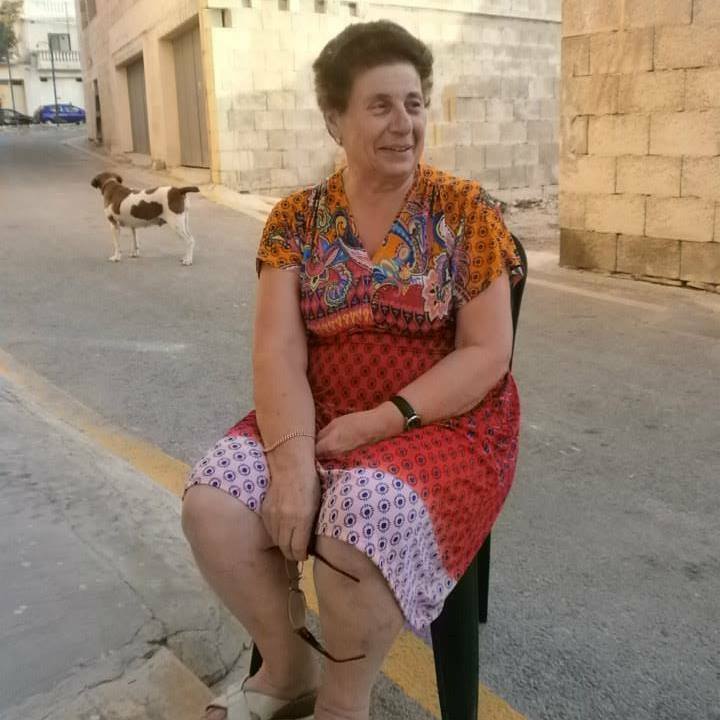 Lillian started her facebook page four years ago and now the facebook site Malta and the Maltese People is packed with thousands of pictures reflecting day-to-day aspects of Maltese life and Maltese scenes. The basic message is not to admire the technique of the picture but rather to rekindle the memories contained in the featured subjects. 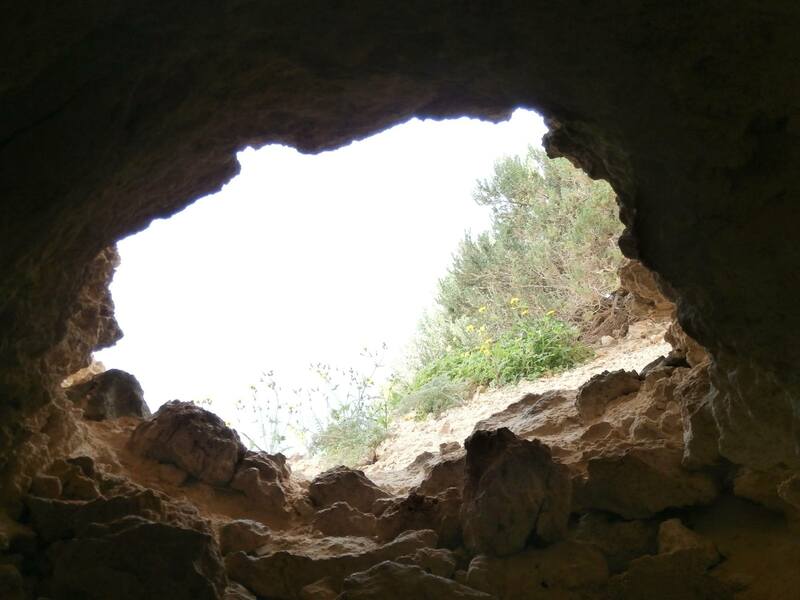 Malta is riddled with caves, caverns and underground passages. During a normal week she gets between 60,000 and 70,000 hits on the page but in one particular week it rocketed to 150,000 hits, her greatest ever week. Current data and identity protection legislation sometimes poses a problem but Lillian has a charming way of tackling the situation. Whilst many do not object, some do and nowadays Lillian has become so well-known she is often aware of a situation that when walking into a people place there are a few who mutter and whisper “it’s that woman that takes pictures and puts them on the internet”. Lillian takes it all in her stride with her normal optimism and verve. She loves playing tennis, loves watching her daughters play rugby and hummed and hawed indecisively when I asked her point blank that if Australia and Malta were to face each other in Test cricket, who would she support? The rest of the time is spent running the family home, taking pictures of course and socialising, being active in a group labelled ‘Aussies in Malta’. You really have to be on your toes to keep up with Lillian! A vehicle service station – anything available for your car from A to Z! I believe Lillian could be the daughter of someone I know as Betty and Jim .In my younger days in Mosta I used to be friends with Betty’s sister Miriam when we were both n St Johns Ambulance Brigade I have lived in Sydney ( Beverly Hills ) for the last 40 years but I was born a Mosta girl and will die a Mosta girl .Keep up the good work. I too am a Mostijja who has lived in Melbourne and now the US. I enjoy seeing your photos very much and would love to see more guide tours by Kensy. What was your family nickname in Mosta? As you know we go by nicknames and I might know of your family. Keep up the good work and the pictures coming. Keep up the good work Lily, it’s great that you’re keeping the connection between Malta & Australia… Or Maltese abroad really! Hi I’m Doris Riolo would like you to add me on face book Doris Zammit Riolo. Love seeing your posts you are doing a good job. I grew up 2 doors down from your husbands garage. My sister still lives there. I left Malta when I was 11 years old. I went to school with your aunt Miriam. I grew up with all your aunts and mum. Keep up the good work. I live in the USA hope to meet you when I’m in Malta hoping to come again this summer. 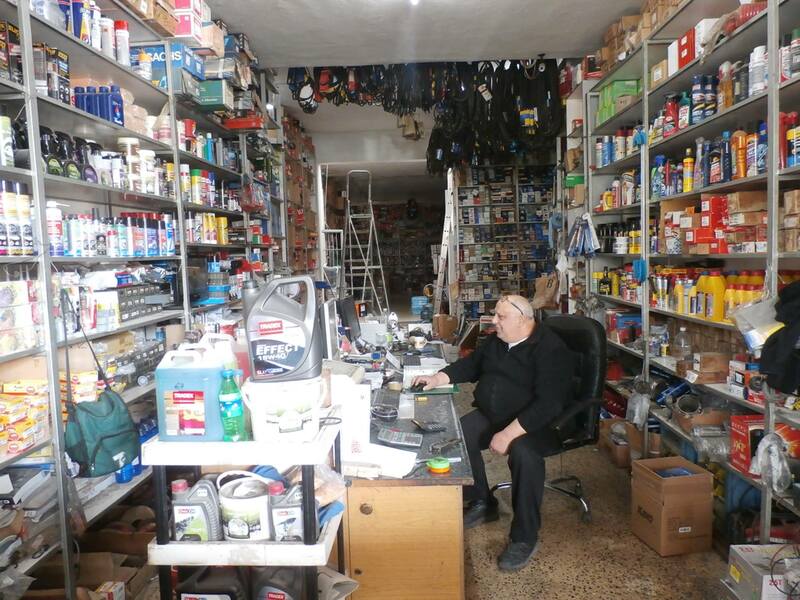 hi Lillian…thanx so much for all you do….my dad was from birkirkara on fluer de lis lane. I’m hoping so much to be able to get there one day.your pictures and videos are so tempting!!!! !.I love hearing the accents!!!! !